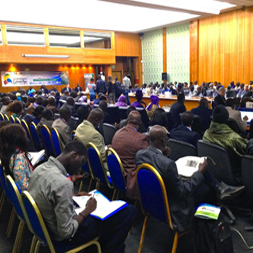 Recently during a trip to Dakar, Effigis’ Earth Observation Team presented the results of a Canadian support project in Senegal during the “National Geomatics Days” Conference. Effigis, with the help of Fujitsu Canada and funding from Natural Resources Canada (NRCan), set up a priority geospatial database called “BaseGéo”, and a Web access to provide Senegal with high-quality, easily accessible geographical information. Having accessible geospatial data in Senegal means being able to support decisions for the welfare of this country’s people in terms of sound and long-lasting socio-economic development. 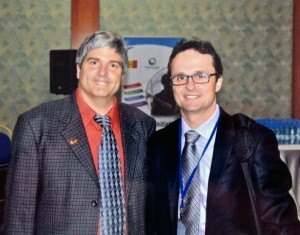 This project crowns the efforts of the Canadian government, which, since 2009, has been heavily involved in developing and implementing Senegal’s National Geomatics Plan.